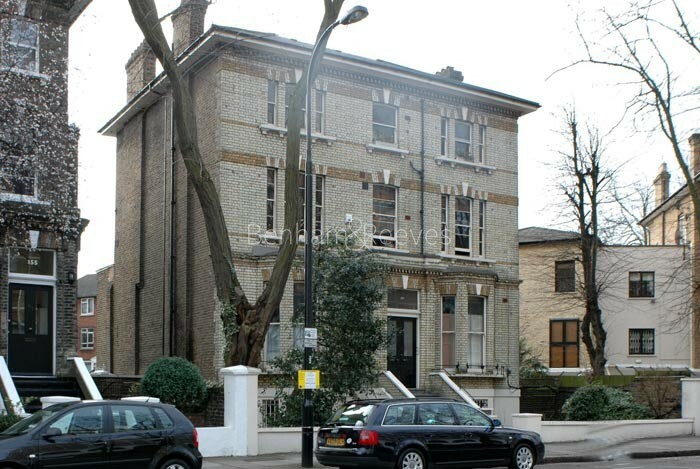 A neighbour to St. John's Wood, Swiss Cottage lies just to the North of Regent's Park and is part of the Borough of Camden. 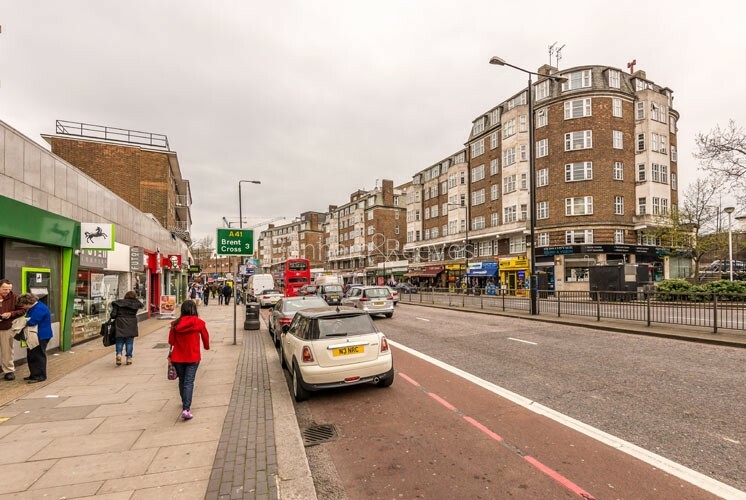 Swiss Cottage is not just a pub or a building: it is a place. It is sign-posted, map-identified, bonafide quarter of London. It has shops and businesses that carry its prestigious title proudly in their addresses. It has its own Underground station. 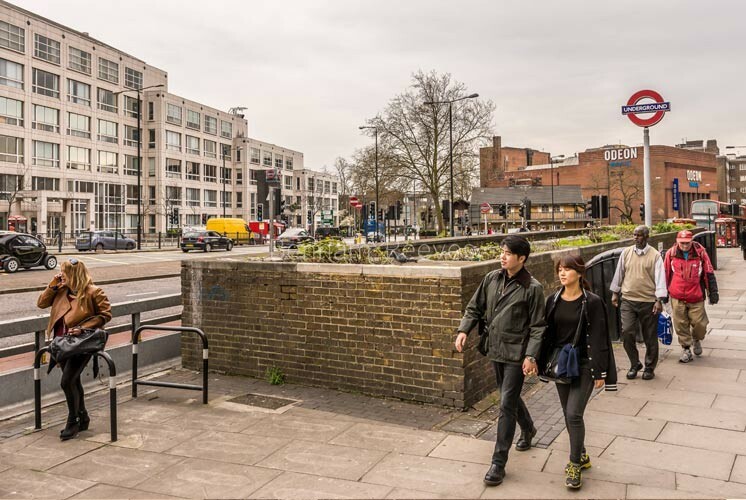 It has bars, clubs, and restaurants, favored by the trendy north London set, who spend their evenings enjoying the lively atmosphere it offers. It has its own cinema and infamous Hampstead Theatre is at the heart of the area. 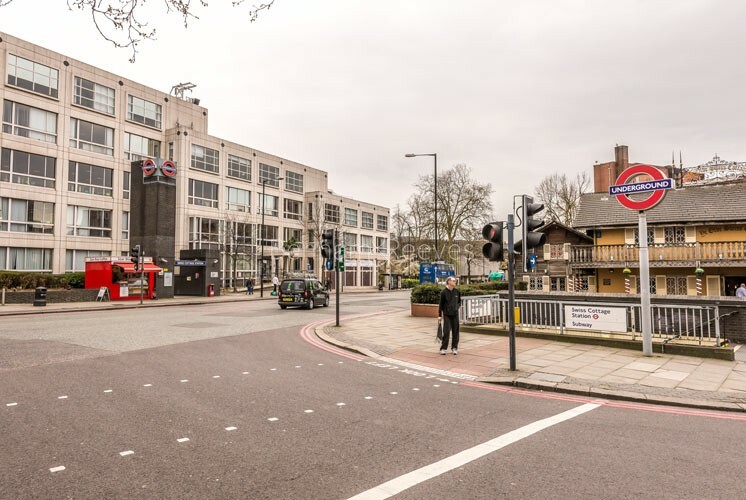 Situated on one of London's liveliest thoroughfares, Swiss Cottage has its own Jubilee Line Tune station and many excellent bus routes providing and easy and quick commute into the West End (10 mins) and the City. The green open spaces of Primrose Hill and Regent's Park can easily be reached on foot and also by public transport.